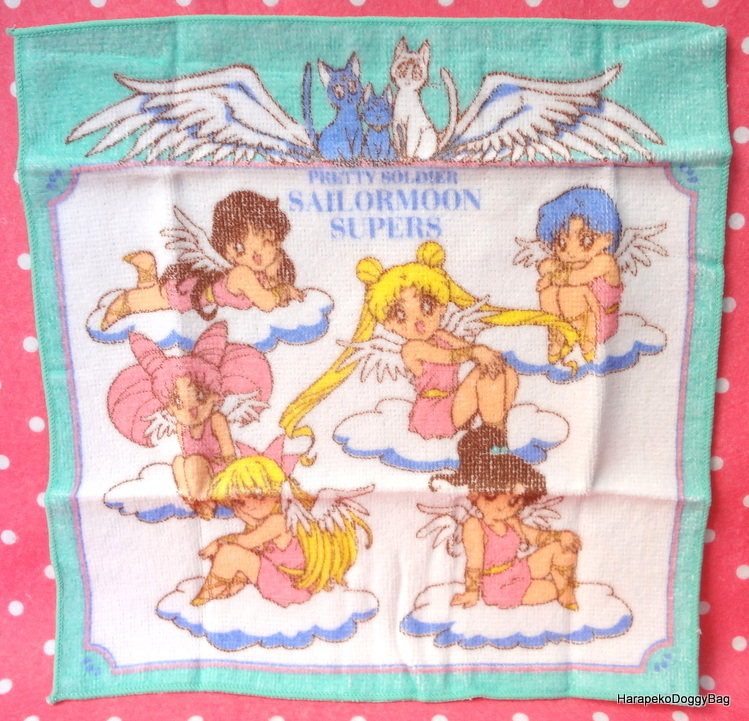 japanese anime, sailor moon super s, sailormoon ss, hand towel, cotton, luna, kawaii. Here is a Sailor Moon Super S hand towel with its plastic pouch. Keywords: japanese anime, sailor moon super s, sailormoon ss, hand towel, cotton, luna, kawaii.